Welcome to the Viper V event information site. Here you`ll find all the news and information, requirements for participation in the event. 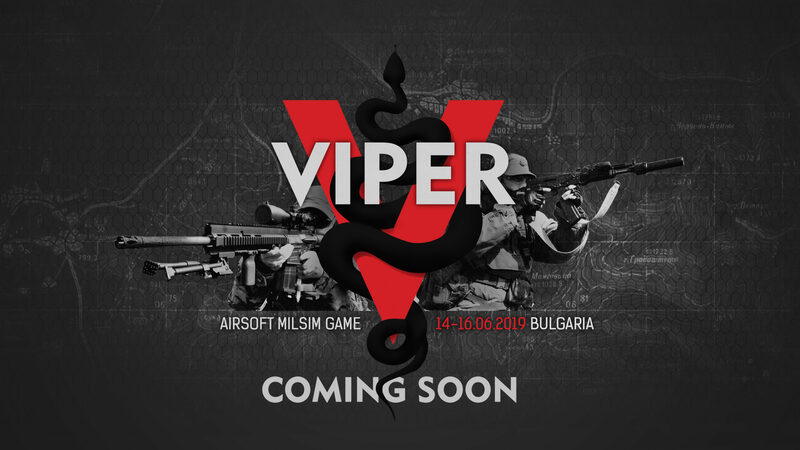 Viper V will be an Airsoft MilSim event located in Bulgaria. The event will be held 14-16 June 2019. Copyright © 2018 Viper Ops. Designed by myThem.es.